CreateGirl: Time to get back to work! Please excuse my lack of posting yesterday, it was one busy weekend and with the beautiful weather it was hard for me to sit inside yesterday! This weekend we had some fantastic news as my brother proposed to the most fantastic girl in the world. We are all super excited to welcome her into our family. My dad is also up for re-election in our town on the planning board and this Sat is the election which is always a fun & stressful at the same time. Growing up our family was always part of town politics and I loved it. With those two events and Easter my parents house was just bursting with excitement! On top of all that fun I had a moment to sneak away and meet the lovey Lydia of the Clueless Crafter. We have become friends via twitter and it was so nice to finally meet face to face. I think we could have talked for hours if the restaurant would have allowed us. She is incredibly creative and talented! 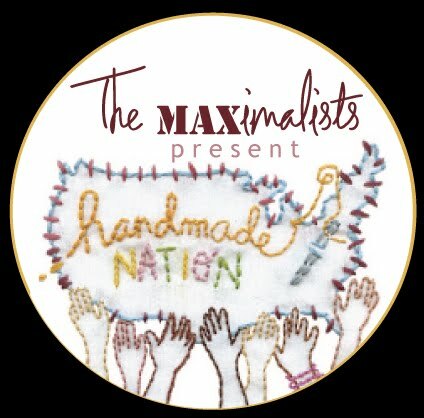 If you are in the NYC area this Saturday you should attend the screening of "Handmade Nation" an event by the Maximalists. It is a new venture Lydia & Amy have embarked on and I hope one day to bring them to Boston for a creative event! On top of all that fun I have also started a new client project with a wonderful couple who have just moved out of the city to their first suburban home! Could there be more fun things? Well yes! I am also finishing up my NEW logo for Jace Interiors with an amazingly creative friend. I can't even wait to share it with you later this week. I will have posts here and there so pop back in and next week I will be back to a regular schedule! Awesome weekend. Congratulations on gaining a sister, you can't beat that! Sounds like all signs pointing forward for you! I am so happy to hear things are going well on a professional and personal level! Enjoy every moment and thanks for sharing! Thank you first of all for giving some love to The Maximalists - Lydia and I are both loving the networking side of our lives - Twitter has made it so much fun to meet other creative people like you! I delight in the idea of throwing a Boston networking party - how cool would that be? Secondly, congrats on the engagement! It's always so nice when your siblings "pick" someone you love to be around. They say "You can pick your friends..." and in this case you like the soon-to-be family too! Brills Let me know if she needs guidance on the paper goods (winkwink) I might know someone! 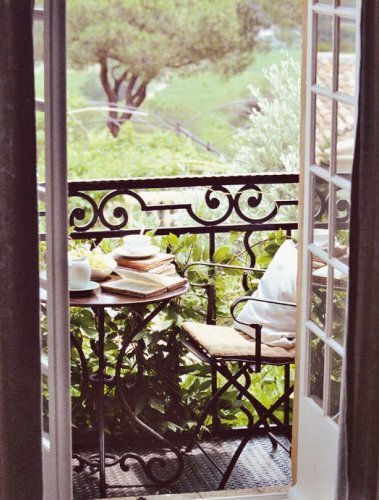 Good luck on the new project ~ Spring has "sprung" in more ways than one.